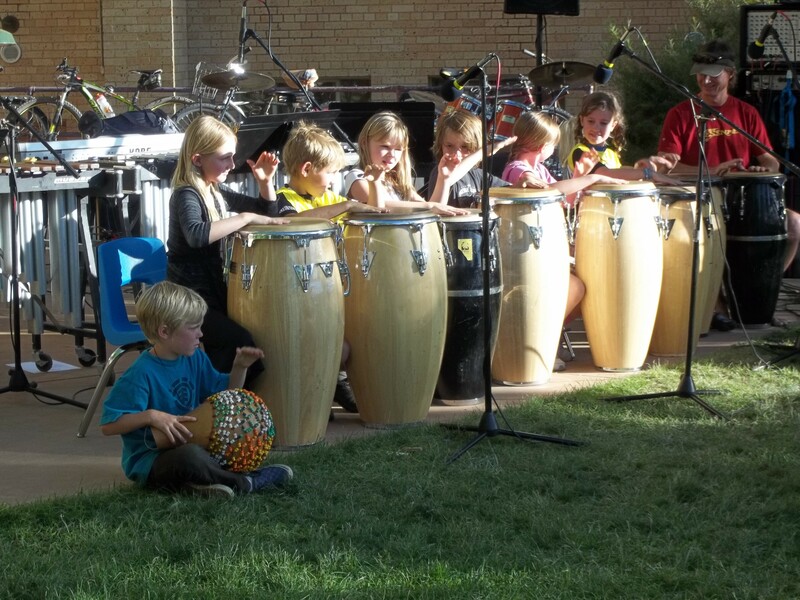 One of the qualities that makes Durango Montessori special is our small school community experience. Last night our community showed a great turnout for our Family Game Night at Durango Montessori, and the enthusiasm for playing and making connections was contagious. Our parents and children enjoyed a variety of board games and other activities, and many parents had a chance to enjoy one another’s company; some even got a chance to get to know a newer family from another classroom that they haven’t already crossed paths with regularly. 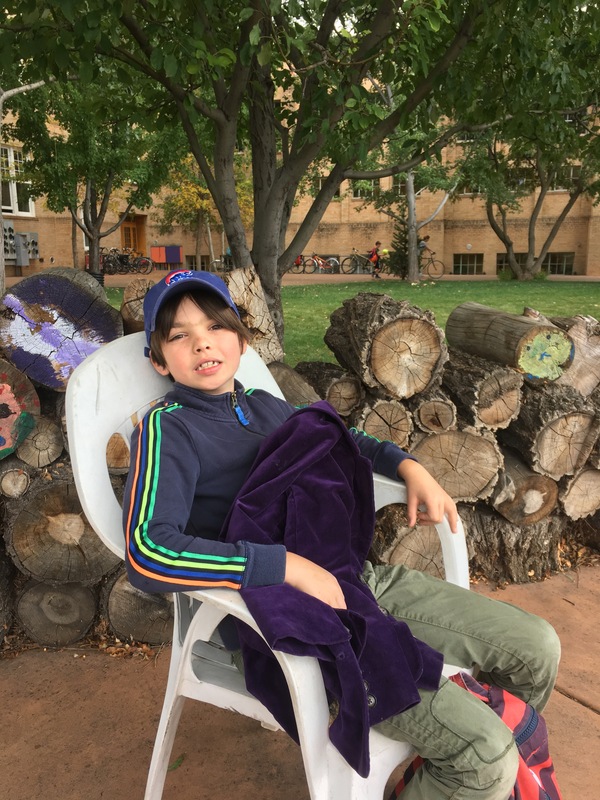 Durango Montessori works to build this community in a variety of ways including school events such as last night, frequent parental involvement in field trips and in the classroom, and encouraging parents to come in and say ‘hi’ during our pick up and drop off times. It isn’t unusual for us to see families get together after school to walk home, get ice cream at Cream Bean Berry, or play out on the Smiley lawn. Although our families come from many different backgrounds, over the years families build long lasting relationships with other DMS families because of their similar interests and like-minded value systems.